Florals aren’t just for the spring and summer you know. Floral patterns in Autumnal hues have been seen on clothing and accessories alike lately, and offer a refreshing break from the cold, dark, wintery days which are creeping up on us! 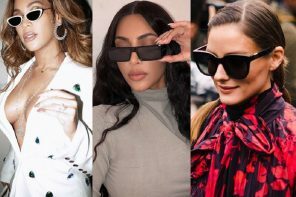 Autumn florals teamed with sunglasses have been seen on some of Instagram’s most fashionable, and we think it’s a trend well worth trying out. Keep reading to discover our favourite outfits. You can never go far wrong with a denim jacket. They instantly add some laid back cool to your look as well as keeping you warm in the chilling Autumn winds. 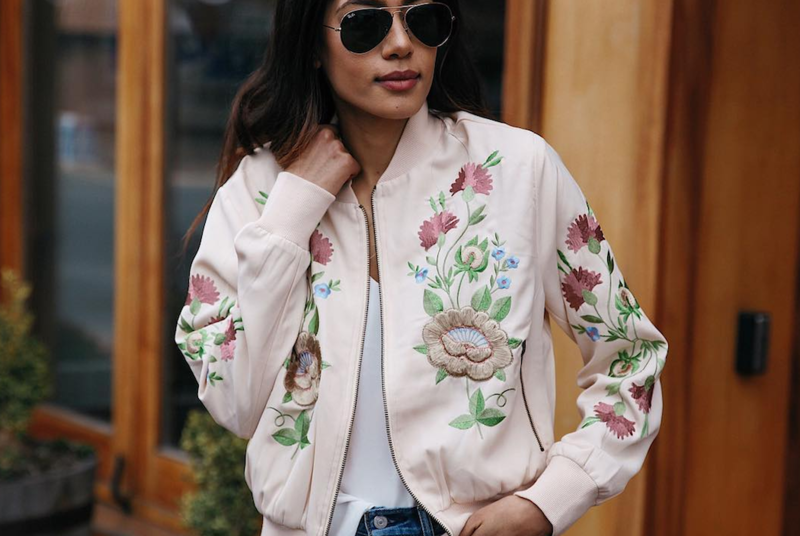 This gorgeous jacket features floral embroidery detailing which adds a pop of colour and fun to the look. We love how it is teamed with a tan leather skirt and black over the knee boots, which instantly make it the perfect outfit for autumn! The white blouse is very sophisticated, and the choker detail is very much in vogue this season. Get her sunglasses look with the Boss Orange BO 0082/S. 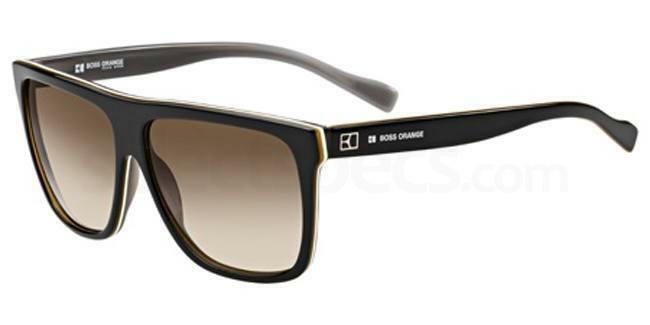 These trendy black sunnies feature a flat top and tan detailing on the temples and interior. The brown tinted frames will protect your eyes from the sun as well as being perfect for the autumn! How gorgeous is this red floral mini dress from @livpurvis? The red and blue hues in the pattern are very Autumnal and would be the perfect piece to wear on the sunnier days of the season! You could also team this dress with thick tights and boots when the temperature drops. We love how she has styled this dress with some gorgeous flat strappy shoes and a chic red shoulder bag. You can steal her sunglasses look with the Miu Miu MU 13NS (2/2). 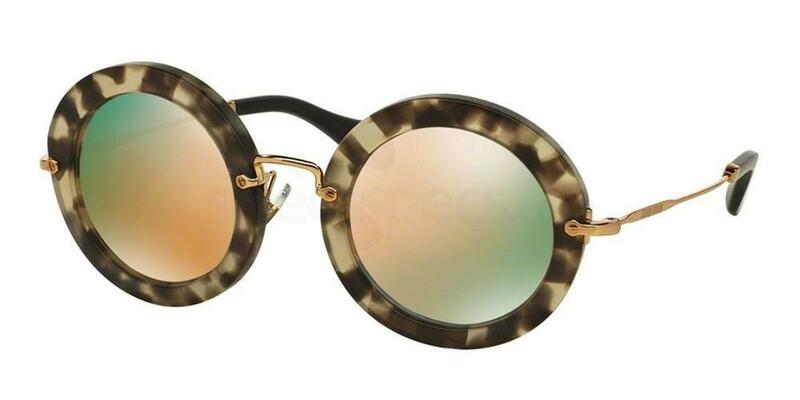 We really like the oversized round frames and the statement tortoiseshell colouring. 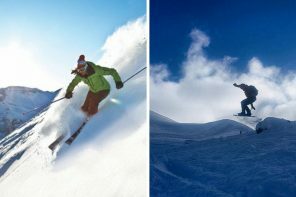 The mirror lenses also make this pair stand out, whilst protecting your eyes from glare too. This floral tea dress features stunning flared sleeves and ruffle detailing on the skirt, making this a super feminine and flirty piece! The dark floral pattern makes this a perfect look for Autumn, whilst the red handbag adds a gorgeous pop of colour. Make this more cold-weather friendly by throwing on a chunky knit cardigan, some tights, and some fitted over the knee boots. Get her sunglasses look with the Savannah S8122 – Black (Sunglasses). 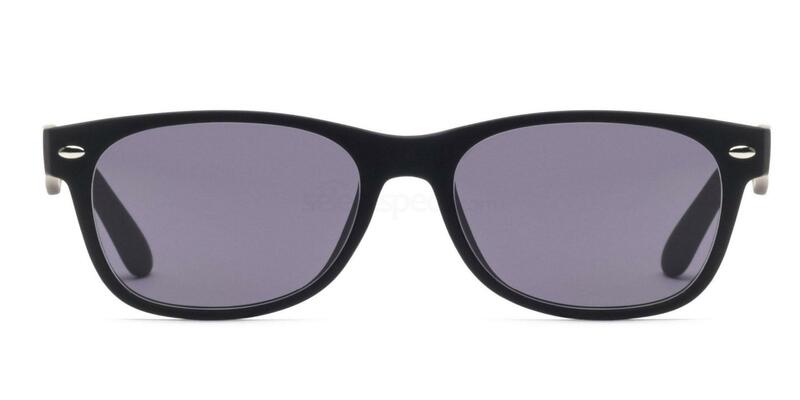 These classic retro style wayfarers are a staple for your wardrobe and are available in a huge variety of colours. Orange is the classic colour of Autumn, and we love how the colour is used on this gorgeous wrap around dress. 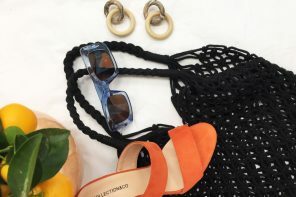 It looks fab teamed with the tan sandals and the straw bag. You can get her sunglasses style with the MaxMara Occhiali MM ILDE I. 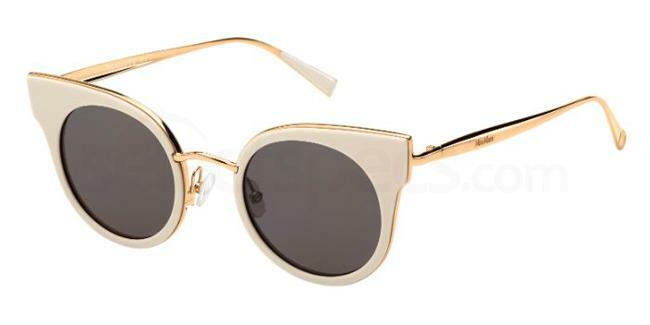 These stunning statement sunnies feature a gorgeous cat-eye shape, a thick white frame and gold metal detailing.